Hassey Property Group has proven its ability as a multi-faceted group of companies throughout many different projects and sale of and continued property management and leasing functions throughout the transition of ownership of a retail plaza on Essa Rd in Barrie is just another example of how. Hassey Property Group had managed and was leasing agent for this commercial property for over 5 years and was approached by the owner who wished to retain Hassey as the listing agent to sell the asset on their behalf. 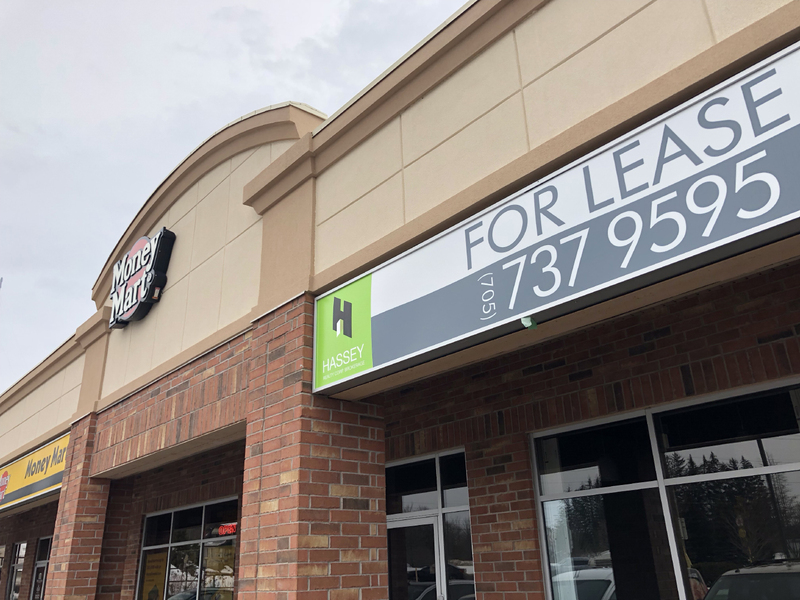 With Hassey’s vast knowledge of commercial/industrial real estate, keen eye on the Barrie market, and intimate knowledge of the history and potential of the property Hassey was successful in securing a new buyer for the property. Through an utterly seamless transaction, the Hassey Property Group remains as property manager and leasing agent and continues to provide value to the new owners. A perfect example of how our many different areas of expertise blend together under one roof for complete client satisfaction.